The Yposkesi story begins with the AFM-Telethon, the French Muscular Dystrophy Association, and a mission to make innovative therapies accessible to patients with genetic disorders and other disabilities. AFM-Telethon had originally created Genethon and CECS/I-Stem, two-world-class R&D centers developing respectively gene- and cell-therapies for orphan genetic diseases from research to clinical validation, with an early focus on biomanufacturing since 2006. Leveraging on this unique expertise Yposkesi was launched in November 2016, with the co-investment by AFM-Telethon and the SPI Investment fund from BPI-France. Yposkesi launched its operations with a fully operational production team of 175 personnel in a 50,000 sq ft (approx. 5,000m2) modern GMP facility within the Genopole biotech hub in Evry. Today, Yposkesi’s production capacity for AAV and lentiviral vector manufacturing position Yposkesi as one of the European leaders. This capacity is set to increase in the next few years, further strengthening Yposkesi’s lead. 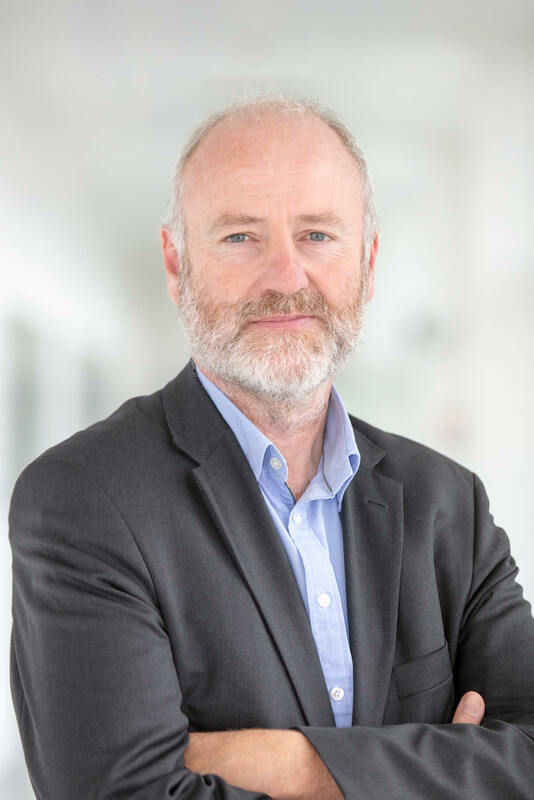 Alain Lamproye joined Yposkesi as CEO in January 2017, having served as President of the BioPharma Business Unit of Novasep from 2012 to 2017, as well as CEO of its subsidiary dedicated to gene therapy (Henogen, Belgium). Between 2003 - 2012 he held various managerial positions in pharmaceutical operations at Merck Serono, including serving as Site Director at Billerica (USA). He previously worked as GMP Production Director at Eurogentec (Belgium) for 14 years. Alain holds a M.S. in biology from the University of Liège (Belgium). Morad El Gueddari’s has close to 15 years’ bioproduction and cell and gene therapy experience gained in various managerial roles in quality and GMP manufacturing at European pharmaceutical companies , including LFB and CELLforCURE (now part of Novartis). Dr. El Gueddari holds a Pharm.D. Bruno Dalle has 20 years’ experience in the cell and gene therapy field. Prior to joining Yposkesi in 2016, he worked in the quality department at Genethon, first as Head of Quality Control, then as Quality Director. Before that, he was responsible for quality at Cellectis, spent six years as Manufacturing and R&D Director at Myosix and worked for the French regulatory authority for the safety of health products ANSM (Agence Nationale de Sécurité du Médicament et des Produits de Santé). Dr. Dalle holds Ph.D’s in pharmacy and gene therapy, including a post doctorate in gene therapy from MIT. 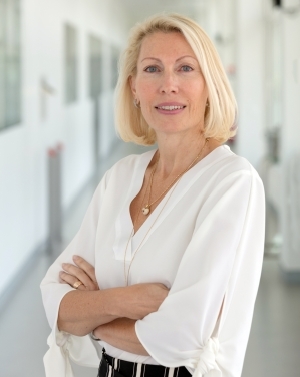 Patricia Collet, who has more than 20 years’ international sales and marketing experience in the life sciences, joined Yposkesi in 2018. She has held various senior level executive sales/business development and marketing positions at CROs. 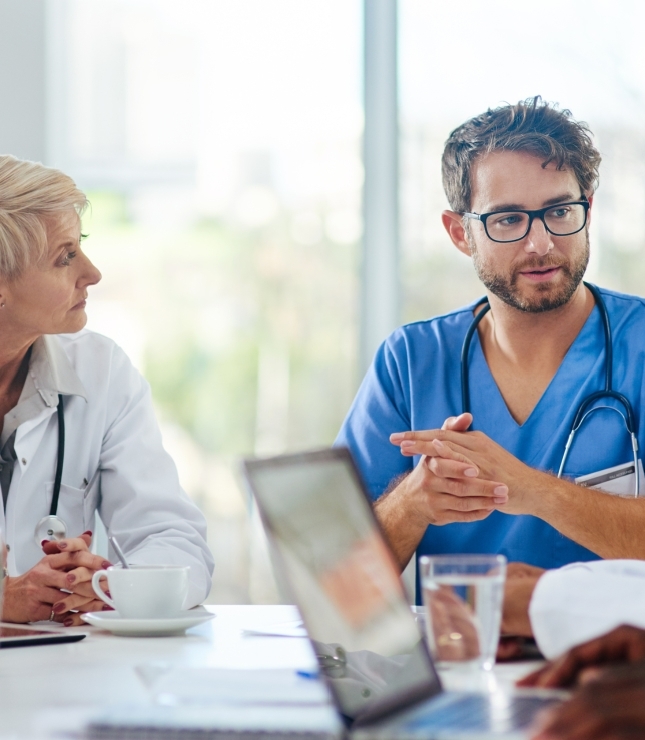 These include seven years at ICON Clinical Research, where she was Senior and then Executive Director of Business Development and four years at RPS as Director Business Development. Prior to that, Patricia worked at two biotechs PST and Seryx. She began her career at IMS Health where she held a succession of positions with increasingly senior responsibilities during her seven-year tenure. Armandine Bonnet joined Yposkesi as General Counsel in September 2018. Previously, she served for two years as Vice-President Legal Affairs of DBV Technologies, a Nasdaq and Euronext-listed biopharmaceutical company, where. she built and led the worldwide legal and compliance functions of the company. Prior to that, she successively held the positions of General Counsel of the German generic producer Ratiopharm for over three years and of Pharnext, a French biotechnology company. From 1999 to 2006, Armandine Bonnet practiced as a corporate attorney at the international law firm Landwell (PwC). She was admitted to the Paris Bar in 1999 and received an LLM in international business law from King’s College London (UK). Silvano Zanatta has 30 years’ experience in financial management working with international groups. Prior to joining Yposkesi, he was CFO of Praxair France, a subsidiary of the US group Praxair (NYSE-listed company) for manufacturing and distributing industrial and medical gases, where he helped the merger with the German Messer group. 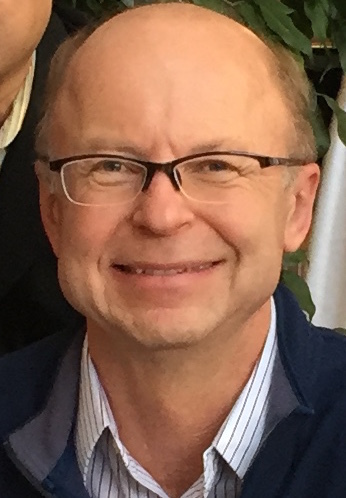 His began his career in finance in the electronic components distribution sector with world-leading US group Arrow Electronics (NYSE-listed company), where he successively held positions as Chief Accountant France, Financial Consultant and Chief Projects for Southern Europe, where he contributed to numerous company acquisitions in France. Isabelle Moghimi-Colin, who has 20 years’ HR management experience, joined Yposkesi in October 2016 as Human Resources Director. 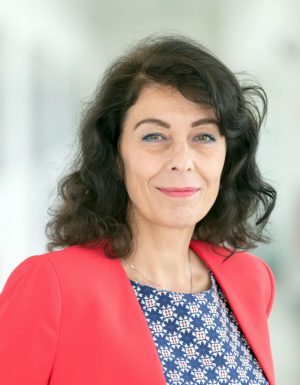 She has held HR managerial positions in the service, oil and pharmaceutical industries, with companies such as Motul and MSD France – Merck Group). Prior to that, she spent four years in business law. Isabelle holds a Master's degree in political science and business law from the University of Paris I &V and a Master's degree in human resources from the Paris conservatory for continuing adult education, CNAM). 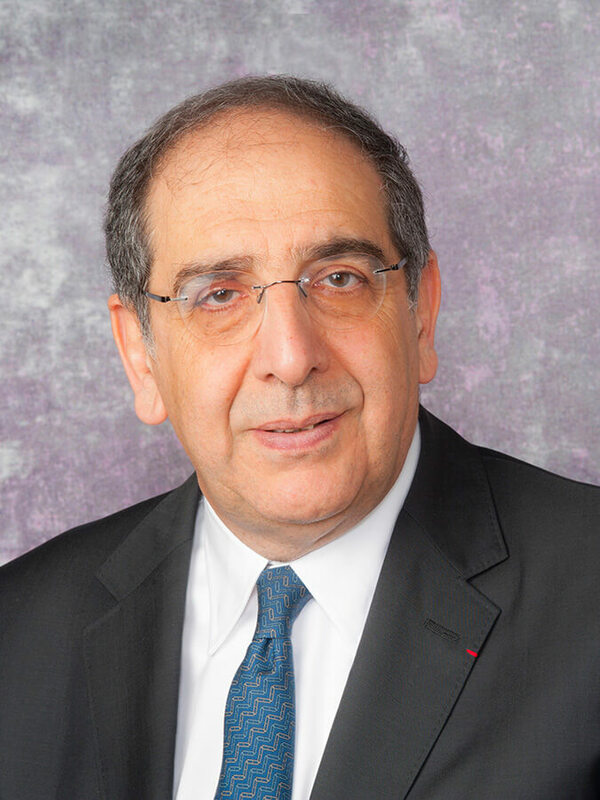 Prior to taking up the post of CEO of Genethon in 2010, Frédéric Revah was Managing Director of Sepal Pharma (oncology). Between 2007 and 2009, he was General Manager of the oncology subsidiary of CEREP, a biotechnology company listed on NYSE-Euronext. From 1999 to 2007 he was CEREP’s Vice-President, Drug Discovery and its Scientific Director. He began his career as a research associate at the Institut Pasteur before holding several positions in R & D at Rhône-Poulenc Rorer (now Sanofi). 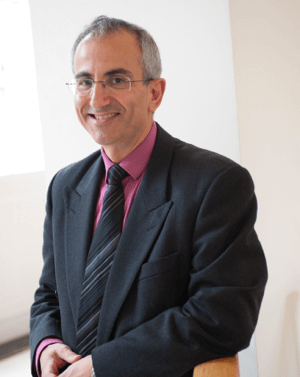 Dr. Revah has been a member of several public and private scientific committees, including the scientific council of E. de Rothschild Investment Partners, the National Committee for Scientific Research, as well as serving as director of several biotechnology companies. A graduate of the Ecole Polytechnique, he obtained his PhD at the Institut Pasteur / Université Paris V. He is co-author of 35 articles published in international journals including Nature, Nature Medicine and Proceedings of the National Academy of Science USA. 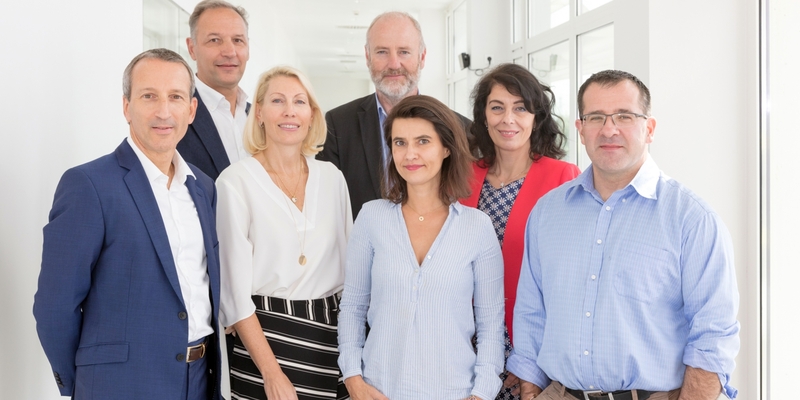 Jean-Pierre Gaspard is Managing Director of the AFM-Telethon as well as Operational Director of the Institute of Biotherapies, which brings together the scientific and medical research laboratories initiated and financed by the AFM-Telethon. He is also Chairman of H-MRB, the majority shareholder of Yposkesi, a member of Yposkesi’s Board of Directors and an Investment Committee member of the Innovative Biotherapies and Rare Diseases fund in partnership with Bpifrance. He began his professional career in consulting with private companies and public bodies in France and abroad. This includes Arthur Andersen, where he worked as a Global Level Associate and then as Chairman of Arthur Andersen Corporate Finance for France, and Caritas France. Mr. Gaspard is a graduate of international business school HEC, where he is a lecturer. François Lamy is Vice-President in charge of research at AFM-Telethon where he has been a board member since 2012. He is also acting chair of the Patient Advisory Board in the neuromuscular European Reference Network, involving healthcare providers across Europe that facilitate discussion on complex or rare diseases and conditions that require highly specialised treatment, concentrated knowledge and resources. His son has Duchenne Muscular Dystrophy. 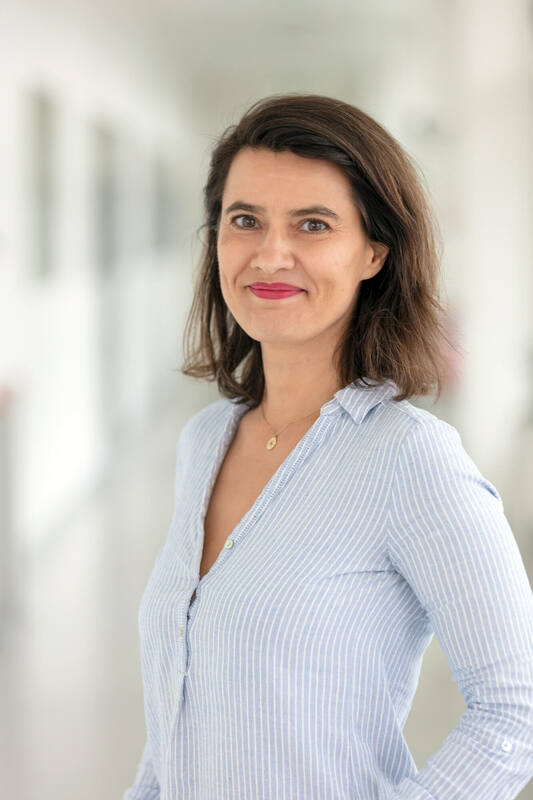 Magali Joëssel serves, as a Permanent Representative of Bpifrance Investissement, on the Board of Directors of Yposkesi, Naval Energies and Mersen. She joined Bpifrance at its creation in mid-2013 as Director of Strategy. Since September 2014, Magali has been managing the SPI investment fund (industrial project companies), which invests in the industrialization of innovative technologies with €800 million from the French government and the EIB. In 1994 she began her career at the French Ministry of Economy and Finance before joining the Inspectorate General of Finance in 2006. She was then Director of General Interest Investments of the Caisse des Dépôts et Consignations, piloting investment activities in territorial infrastructures (real estate, renewable energy, digital). Anne-Sophie de Faucigny is Director of Institutional Relations and Press Relations at Bpifrance. Prior to that, in 2012, she was a member of the cabinet of the French Ministry for Consumer Affairs and then an advisor to the minister in charge of communication at the French Ministry of National Education. In 2010, she joined the Ile-de-France Region to lead communications of the majority party. Between 2008 and 2010, Anne-Sophie worked in the US as a consultant for various elected officials. From 2001 to 2007, she was with the Publicis group in Paris, first as a consultant and then as Consulting Director. Before that, she spent four years at US communications agency TMP Worldwide in Barcelona, Spain. She is a graduate of Sciences-Po and Celsa, and trained at the French Institute of Directors. 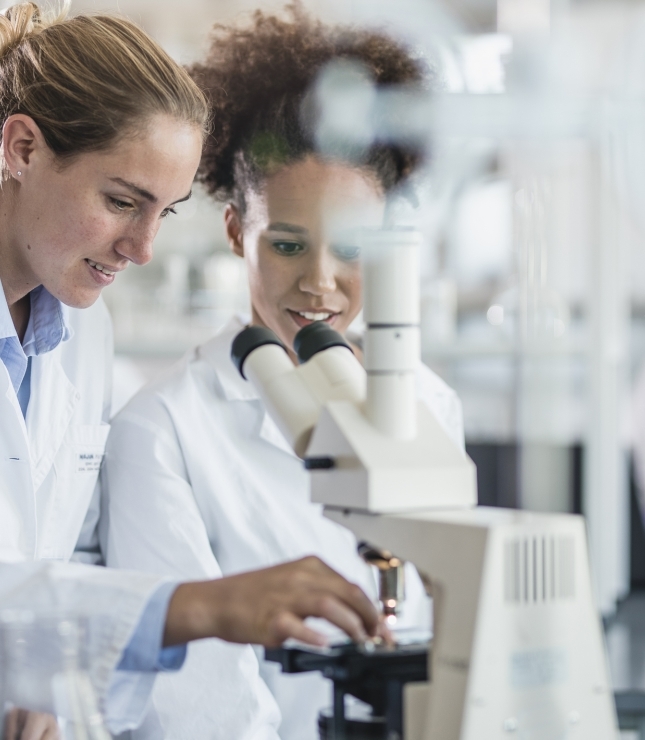 Director of development and clinical manufacturing at Avigen, Inc.
We go to great lengths to help make your gene therapy programs a success from development to commercialization.